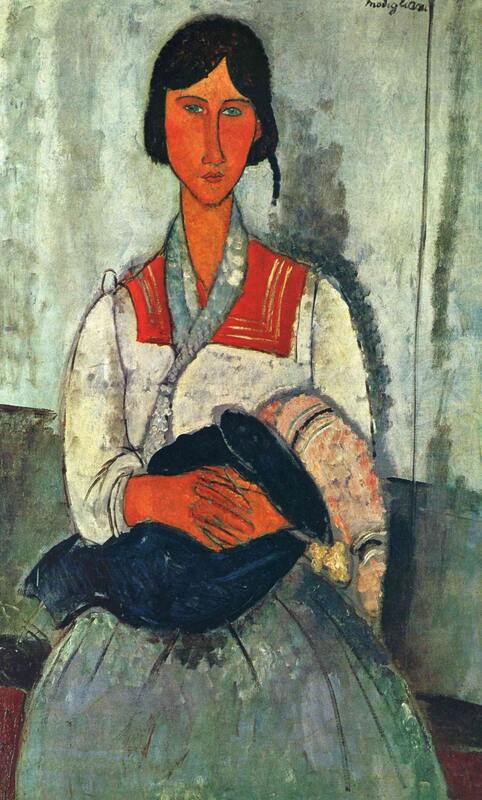 Modigliani was the archetypal cursed artist - poverty stricken and with a penchant for hash, coke, ether, opium and alcohol, this Jewish Italian painter consciously cultivated a reputation as a hopeless drunk and drug user around the streets of Paris. However, he was also a very stylish painter. He chiefly painted portraitures that featured cubist elements, jigsaw fit mixed with realistic detail and distinct asymmetry. Drunken artist or not, his stylisation made him unquestionably talented.